A fascinating new book, Ian Fleming and Operation Golden Eye: Keeping Spain out of World War II, penned by historian Mark Simmons, explores the various Allied operations and schemes created to keep Franco’s Spain and Salazar’s Portugal out of World War II. Simmons, who served in the armed forces before he later became an author and historian, demonstrates how Ian Fleming and Alan Hillgarth were the architects of ‘Operation Golden Eye’, a top-secret sabotage and disruption scheme that was planned to be launched by British Intelligence had Nazi Germany invaded Spain (Hitler had hoped to persuade fellow rightwing dictator Franco to enter the war on the Axis side, alongside Germany, Italy and Japan, but Franco had resisted and kept Spain neutral). The big nightmare for British leaders was a fear that Franco might change his mind, and also that the dictator Salazar in Portugal might also do the same. Alternatively, the British feared that Hitler might invade and occupy Spain anyway, placing the key British Naval base at Gibraltar in great danger. Gibraltar was a crucial strategic base for Britain’s war effort in the Mediterranean and also in North Africa. 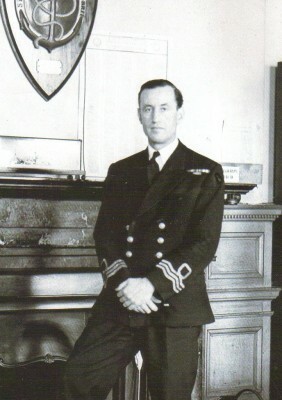 Using a wide range of sources, including files held in the UK’s National Archives at Kew, south-west London, Simmons provides some key details on how Fleming, in his capacity as a Naval Intelligence officer in NID and backed by his boss, Admiral Godfrey (the model for ‘M’), helped develop an operation (Operation ‘Golden Eye’) to closely monitor Franco’s Spain, defend Gibraltar, and – if necessary – use MI6 money to bribe or blackmail key members of Franco’s fascist regime to put pressure on Franco or to give secrets away to the Allies, or both. As part of this, Fleming also arranged for the military attache’s job in neutral Madrid to be given to his good friend, Captain Alan Hillgarth, who helped Fleming fine-tune Operation Golden Eye. Significantly, the Operation also gave Fleming a taste of what it was like to be an agent ‘in the field’. He was issued with a passport and in February, 1941, he flew out to Gibraltar to organise some of the practical details and arrangements for Operation Golden Eye. 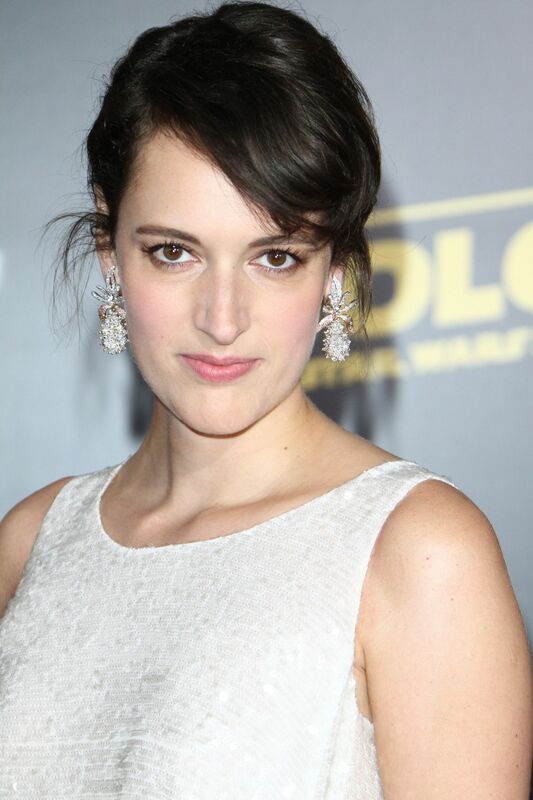 Fleming also slipped into Spain, which was a hotbed of espionage and intrigue, even though it was neutral. A few days later, Fleming returned back to London via Lisbon in Portugal, and delivered a secret report to Admiral Godfrey. 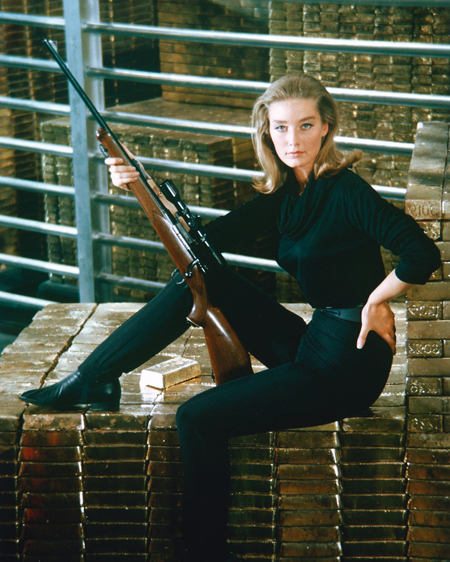 In the end, of course, and much to the relief of Britain’s military planners, Operation Golden Eye was not needed. Franco kept Spain out of the war, and Britain’s war effort in the Mediterranean could concentrate on defeating Italy and Germany. 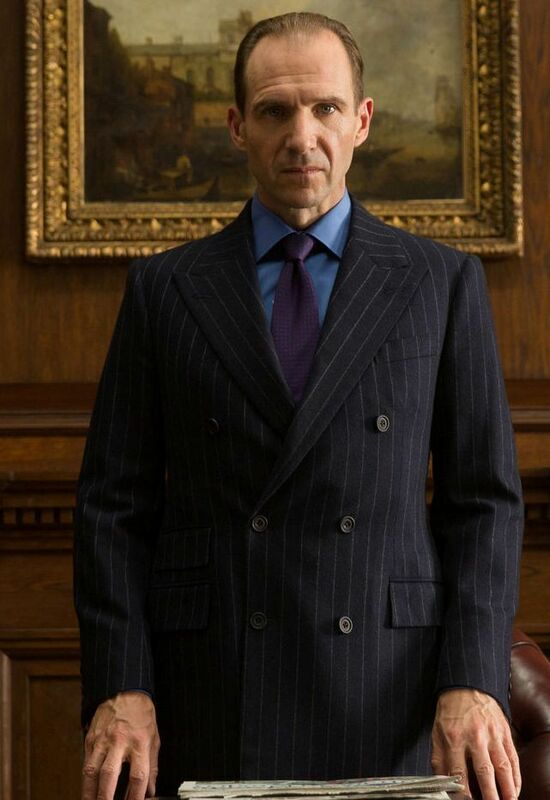 However, as Simmons ably demonstrates, the future 007 author’s attention to the details of the planning side of the operation had really impressed Fleming’s Secret Intelligence superiors, including Admiral Godfrey, and Fleming won high praise and earned numerous plaudits for his hard work and imaginative approach to secret operations. The new book also devotes considerable attention to how some of the details of Operation Golden Eye and Fleming’s wartime experiences later fed into his James Bond thrillers, including the thrill of travelling undercover to other countries, something that became a big feature of 007’s adventures. 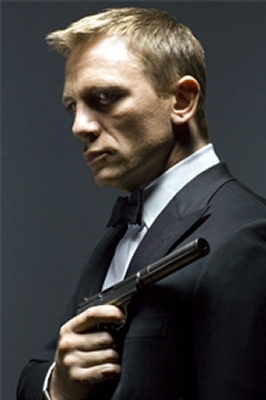 And, as many Bond aficionados know, the Bond author later named his house in Jamaica ‘Goldeneye’. 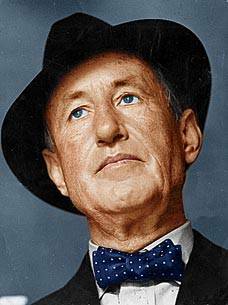 Although some details of the details of Operation Golden Eye have been covered before in recent books, such as Ian Fleming’s Secret War by Craig Cabell (2008), Simmons has still managed to tease out fresh and interesting details on the operation and on Fleming’s general wartime career. Moreover, he makes some important observations on how some of these details clearly influenced the creation of James Bond and the espionage plots in the 007 novels. 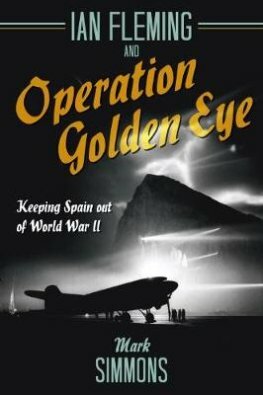 Ian Fleming and Operation Golden Eye: Keeping Spain out of World War II, by Mark Simmons (Casemate publishers, 2018) is available in the UK now.